Wat is dit voor site? Wij zoeken de goedkoopste boeken op internet. My Eyes to the World I Knowvonden we het goedkoopst op Bol.com voor €11.99. We hebben gezocht in nieuwe en tweedehands boeken. Rechtsonderaan de pagina kan je het boek direct bestellen	via Bol	.com. "My Eyes to the World I Know" "Learn to live within yourself and you find the secret to life" The Universe has a way of uniting us all together despite our individual souls. I believe we as people are all one with a special and unique purpose in life, so our purpose in life is to find what it is we are meant to do and do it. You will notice much of my poetry is inspired by nature. Nature has been here since the beginning of time and I believe taking the time to understand the ways of nature has given me a deeper insight on the world we live in. 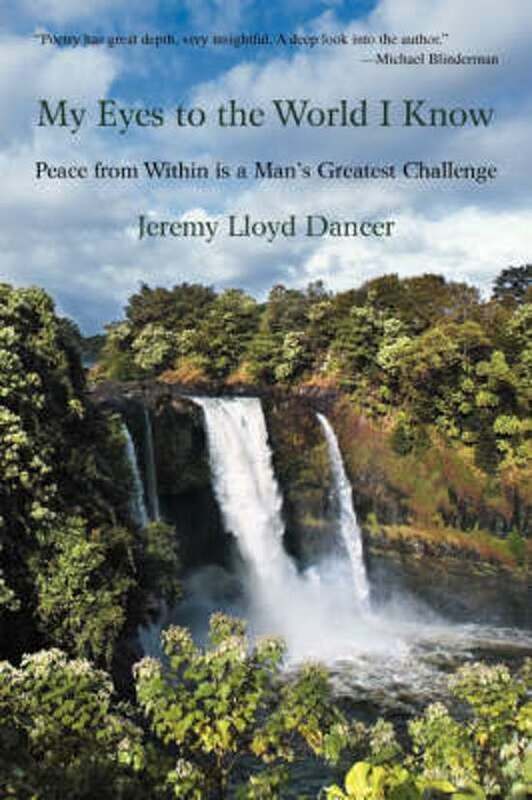 This book is an exciting combination of my journey as a young man and what I have overcome to be the man I am today including, "How to overcome anger," "Spiritual Energy," and much more. Additionally, I included 25 of my greatest poems featuring "I Know a Man," and so much more . 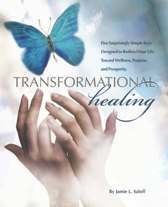 "Most Anticipated book for the New Year," and great collection item as it really is two books in one!